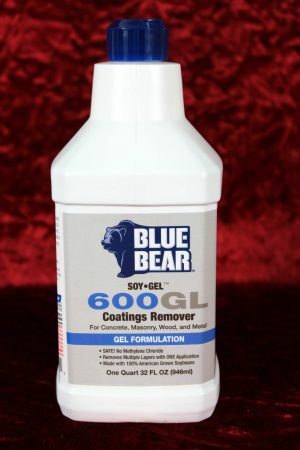 NON-TOXIC Blue Bear Paint Stripper (SOY-gel) is a tried-and-true stripper used by consumers for over two decades. 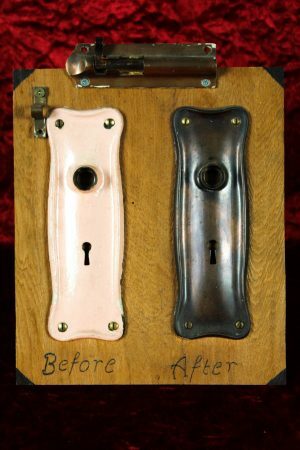 Easily remove multiple layers of paint, varnish, urethane and enamel without the back-breaking work of sanding and chiseling, and without the odour of other furniture strippers. 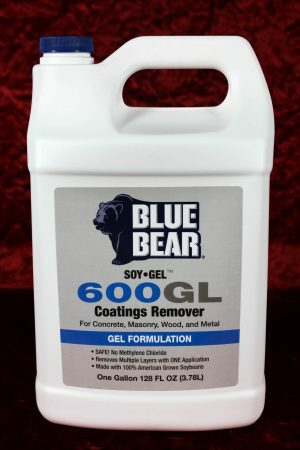 Made with 100% American-grown soybeans, Blue Bear Paint & Urethane Stripper is a great NATURAL ALTERNATIVE to harsh chemical strippers. 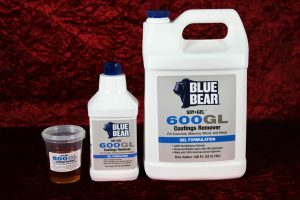 It is safe, low odour, non-caustic & Non-Toxic. 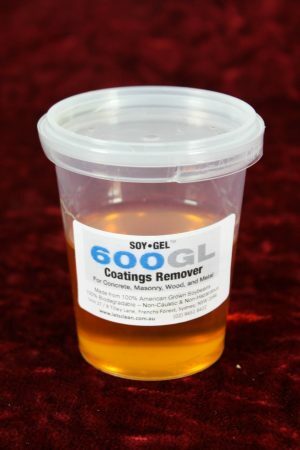 Once applied, it starts to lift the coatings in minutes. 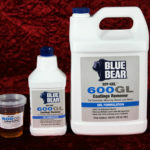 Stripper-1 $11.00 100 ml Pots.